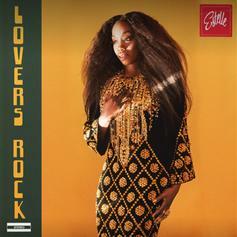 Estelle Celebrates Human Connection On "Lovers Rock"
Estelle examines simpler times on reggae-infused "Lovers Rock." 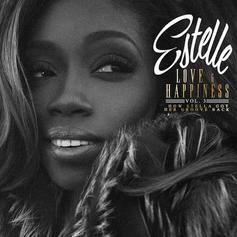 Estelle releases a new EP "How Stella Got Her Groove Back." 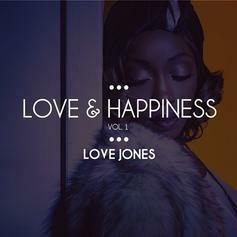 Estelle drops off the first installment of her 3 volume series, "Love & Happiness". The project includes two new tracks as well as the previously released "Call These Boys". Look out for the sequels titled "Waiting To Exhale", and "How Stella Got Her Groove Back" coming soon. Check out A.O.M The Prequel, a new mixtape from Estelle & Don Cannon that saw the light of day on Monday, October 17th, 2011. Estelle & Don Cannon's movement grows stronger with each new release, and A.O.M The Prequel has further strengthened that fact. It's a solid addition to the commendable body of work Estelle & Don Cannon has been creating since stepping foot in the rap game, and we're definitely looking forward to what Estelle & Don Cannon has on deck.